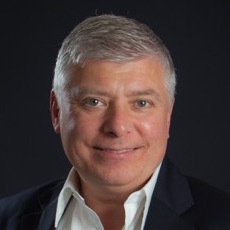 David Johnson has worked in media for over 20 years in a variety of senior management, commercial and finance roles across distribution, broadcast, new media and production for companies including the BBC and ITV. Before joining Compact Media in 2012 Most recently David was MD of an independent sports production company. He has extensive experience in negotiating large scale deals for productions, co-production and international sales. David is a member of the RTS, BSAC and the International Academy of Television Arts & Sciences.